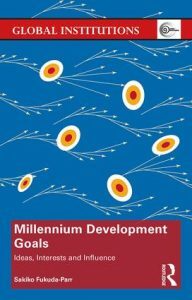 Millennium Development Goals: Ideas, Interests and Influence, London: Routledge, 2017. 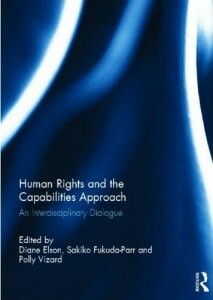 The MDGs, Capabilities and Human Rights. The power of numbers to shape agendas. (coedited with Alicia Ely Yamin) London: Routledge, 2015. 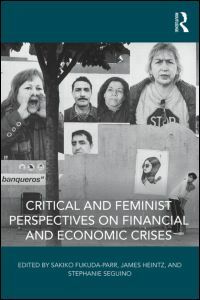 Critical and Feminist Perspectives on Financial and Economic Crises (coedited with James Heintz and Stephanie Seguino). London: Routledge, 2015. 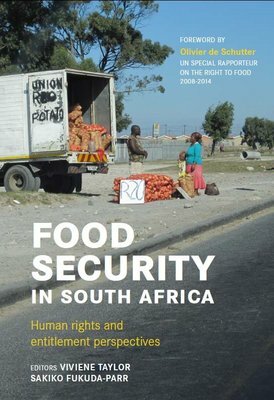 Food Security in South Africa: Human Rights and Entitlement Perspectives ( co-edited with Viviene Taylor). University of Cape Town Press, 2015. 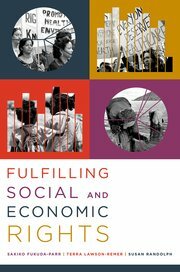 Fulfilling Social and Economic Rights (with T. Lawson-Remer and S. Randolph). New York: Oxford University Press, 2015. Preventing Violent Conflict in Africa: Inequalities, Perceptions and Institutions (coeditor with Yoichi Mine, Frances Stewart, Thandike Mkandawire), London: Palgrave McMillan, 2013. 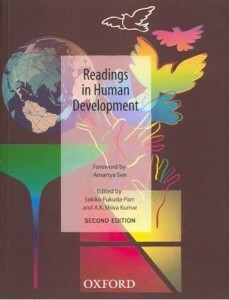 The Handbook on Human Development (edited with Shiva Kumar) New Delhi: Oxford University Press (third edition, earlier editions titled Readings in Human Development), 2008. 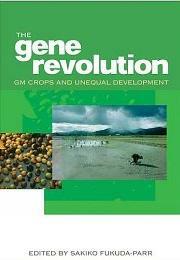 The Gene Revolution: GM Crops and Unequal Development. London: Earthscan, Editor and main contributor, 2007. 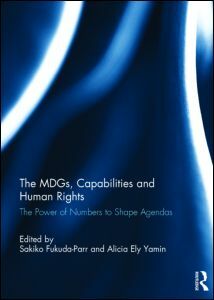 Readings in human development : concepts, measures and policies for a development paradigm (edited with A K Shiva Kumar), London: Oxford University Press, 2004. Human Insecurity in a Global World. 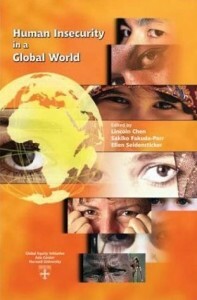 (edited with L. Chen and E. Seidensticker) Global Equity Initiative, Harvard University. Cambridge: Harvard University Press, 2003. Capacity for Development: Old Problems, New Solutions. (.pdf) (edited with K. Malik and C. Lopes) London. Earthscan, 2002. Rethinking Technical Cooperation: Reforms for Capacity Building in Africa. New York. UN Publications; French version published by Harmattan. (With E. Berg; collaborative publication of UNDP and DAI, main coordinator for UNDP), 1993. Human Development Reports 1995-2004 – lead author (2000-2004); with Sir Richard Jolly (1996-99).